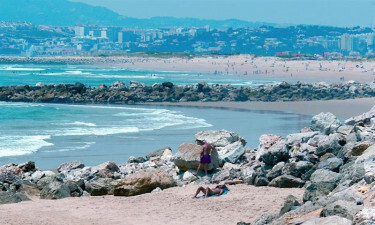 Camping Costa de Caparica takes its name from a spectacular coastal region in Portugal, a premier beach destination for locals but still mostly unknown to tourists. Here you can revel in a welcoming atmosphere away from the crowds yet within easy reach of Lisbon, which is only a 20-minute drive from this luxury camping site. 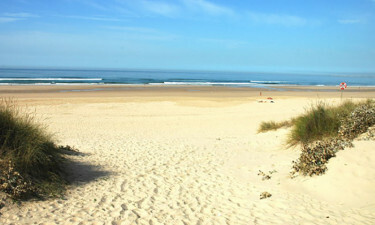 A camping holiday in Costa de Caparica is a superb choice for holidaymakers looking to experience Portugal at its best. The region is known for its golden sand beaches and mild weather. At LuxCamp we know Camping Costa de Caparica, and we can’t wait to help you get to know the area too. Here are some good reasons to book a camping holiday in Costa de Caparica. 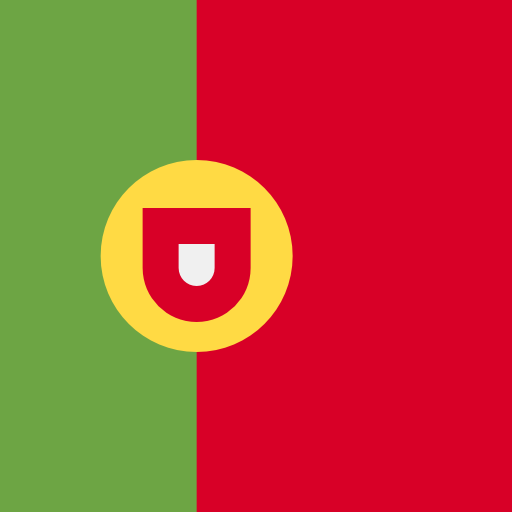 The sun-kissed beaches of central Portugal are ideal for surfing, kitesurfing, jet skiing, and other adrenaline-laden water sports. But if you are after a relaxing camping holiday, being based at this luxury camping site gives you easy access to secluded beaches too. Unwind in luxury accommodation and sample local specialties at the campsite's restaurant, or enjoy a quiet drink at the open-air bar. 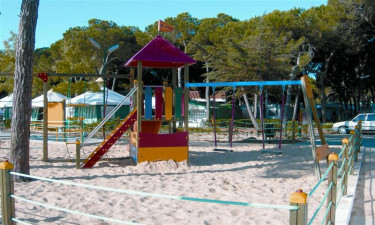 Tennis courts, a kids playground, a minimarket, plenty of shaded areas, boat rental, and direct access to hiking paths are other facilities that will make your stay just right.